Start this program after they learn some of the sounds. 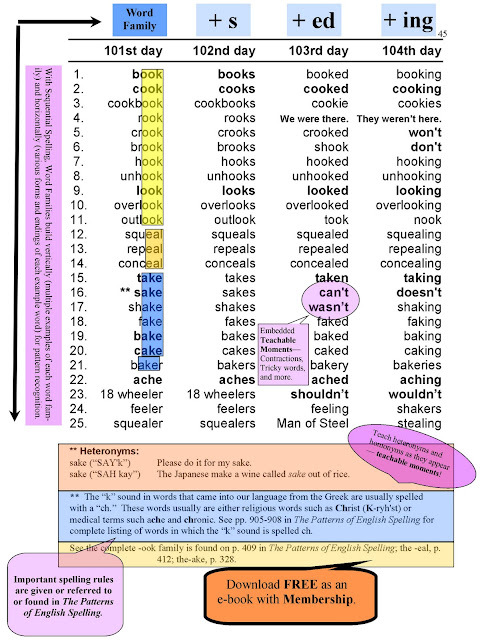 I recommend using Phonics Pathways in preschool and Kindergarten, first. Also Earobics is a good starting point. But this program is no longer available. One of the things that I like about this program is that words are added based on their similar spelling, your kids learn and understand how to spell. For kids with dyslexia, this is so important. Words with the same sound and ending are learned all at once. 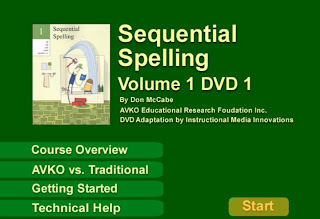 Sequential Spelling has greatly upgraded their program from when I first used it. There is even a DVD now. There are seven levels, one for each year. You can take a pre-test to help decide on what level to start. I have used Sequential Spelling with four of my children and love the results. I think it works for most kids. So, how does the color thing work? I just got this for my daughter this year and I'm having trouble understanding some parts of it and how it works! LOL It seems too simple! When I used it, they had it much simpler (that was 10 years ago!) So I am not sure about the color. 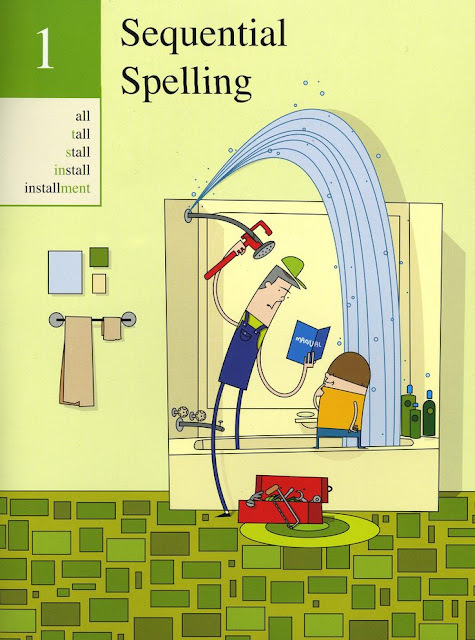 I just know that after trying all the traditional spelling books, this was the one that worked. When I purchased it, the lessons were in a three ring binder. Let me know when you figure it out! My daughter has dyslexia so I certainly understand what you are saying. 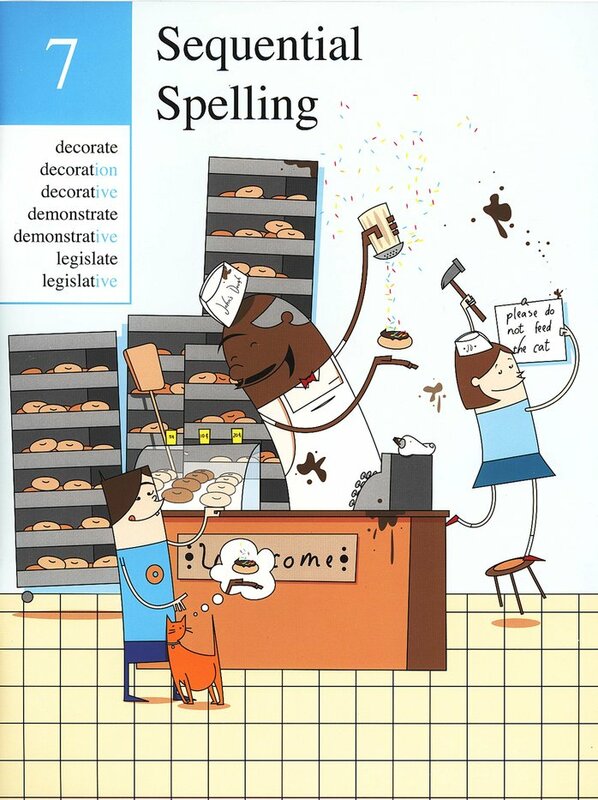 Have you ever tried the sequential spelling at Vocabulary Spelling City? (www.spellingcity.com) They teamed up with AVKO to provide the resources at the Vocabulary Spelling City site. It is a free site to use. 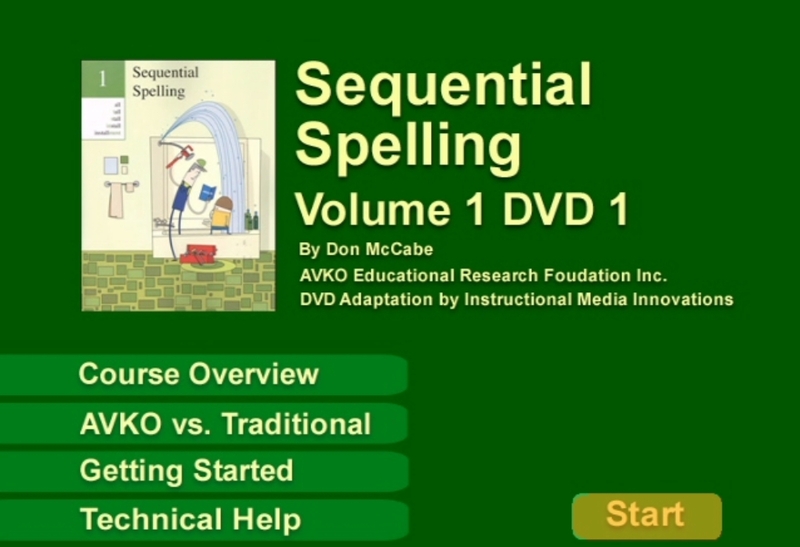 They also have great teacher resources and teacher training videos in addition to their vocabulary, spelling, and handwriting stuff for the kids. Thanks for sharing this Jackie -- that is a great site, I did not know about it. So nice when we can help each other out. I sure was surprised with my 5th child, and he just didn't get the reading and spelling thing. I will check out your blog.